C&IT's Venue of the Week is Gleneagles, Scotland, which hosted golf's Ryder Cup last week (22-29 September). As golf's showpiece event, the Ryder Cup, visited Scotland last week, C&IT shines the light on host venue and events industry favourite, Gleneagles hotel and estate. 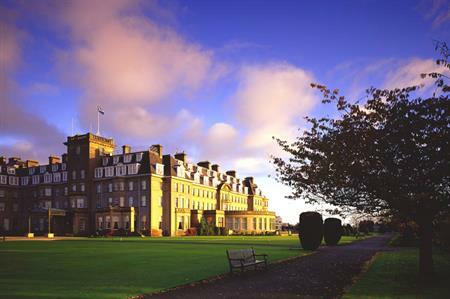 The five-star 'chateau-style' property offers 232 rooms, including 26 suites; four restaurants, including Scotland's only two-Michelin-star eaterie Andrew Fairlie; a high-end ESPA spa; and 850 acres of highland countryside that offers three world-class golf courses and a range of outdoor pursuits. Gleneagles has also recently signed a partnership with Virgin Balloon Flights, which will see it become the only Scottish hotel to offer guests hot-air-balloon rides. 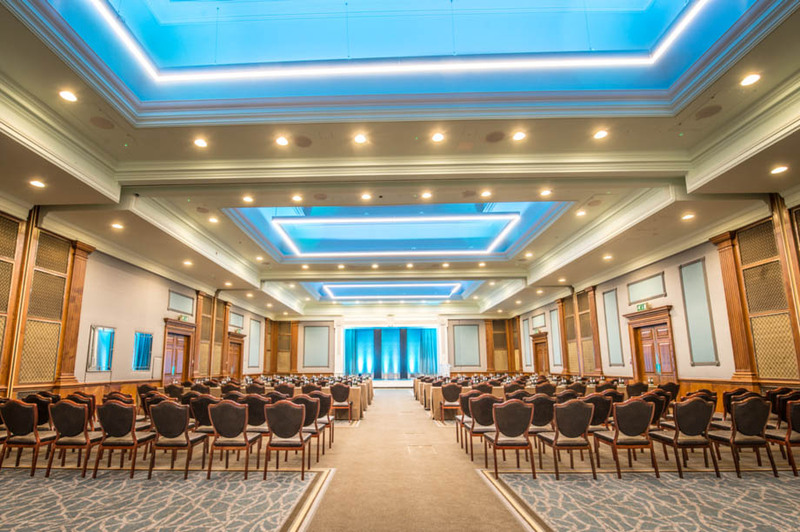 The venue has also just unveiled a £250,000 refurbishment its flagship conference venue, The Gleneagles Suite (above). The 330sqm space, which can host 280 delegates theatre-style, has been completely transformed to tie in with the Art Deco style of the hotel and enhance its grand features. There are a 14 event spaces in total, with a range of capacities and styles. Gleneagles has constantly updated its offer, with a series of developments including the £5m refurbishment of The Club earlier this year.